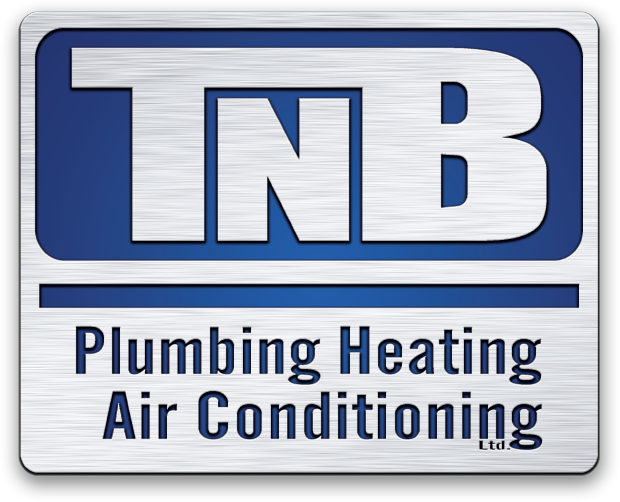 TNB offers multiple solutions for you domestic hot water needs. A water heater requires annual maintenance to prevent sentiment build up that can lead to heating element failure and inefficiencies. Also your sacrificial anode is consumed by the minerals in the water, so it should be replaced to prevent premature degradation of your water heater which can cause leaks. Most water heaters have two heating elements. Both may have reduced efficiency as a result of mineral build-up or one may be burnt out. This could also be a result of a thermostat failure. These can be cleaned and/or replaced if needed, saving you the need to buy a whole new tank. The inside of water heaters can start to corrode as a result of mineral built up that eats away at the metal. This is why annual maintenance is very important. Unfortunately if it is leaking there is no way to repair it and you will have to get a new water heater. There is a minimum temperature that your hot water tank is supposed to be in order to prevent bacterial build up. The issue may not be with your tank but may require a mixing value to cool the water enough before it comes out of the tap – helping prevent potential burns from water that is too hot. How long to water heaters last? The national average lifespan of a water heater is 8-10 years. Poor water quality can lead to unexpected water heater failure. Which can also lead to flooding and property damage.